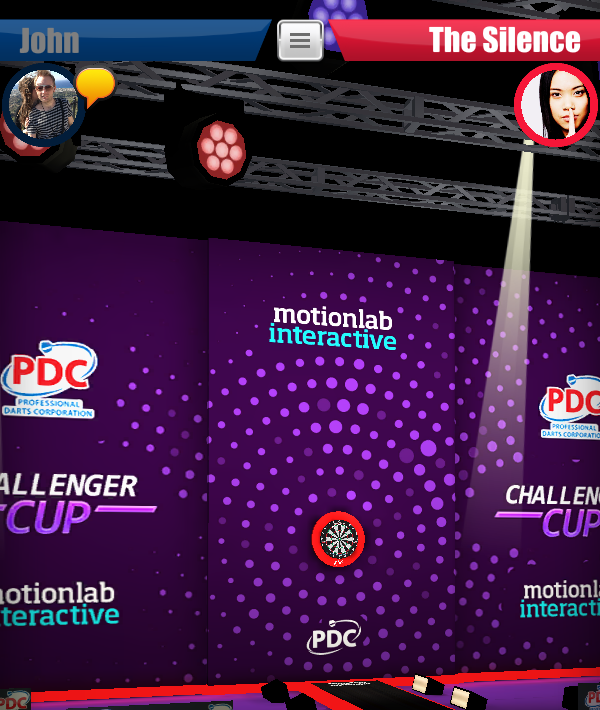 The ONLY darts game featuring the world’s BEST players from the PDC circuit! 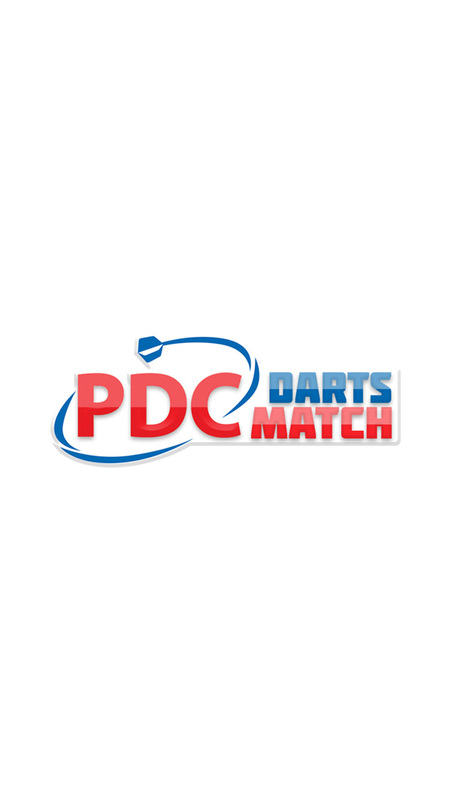 If you love darts and playing it on your device, then PDC Darts Match is the only game in the world to be fully endorsed and backed by the Professional Darts Corporation. 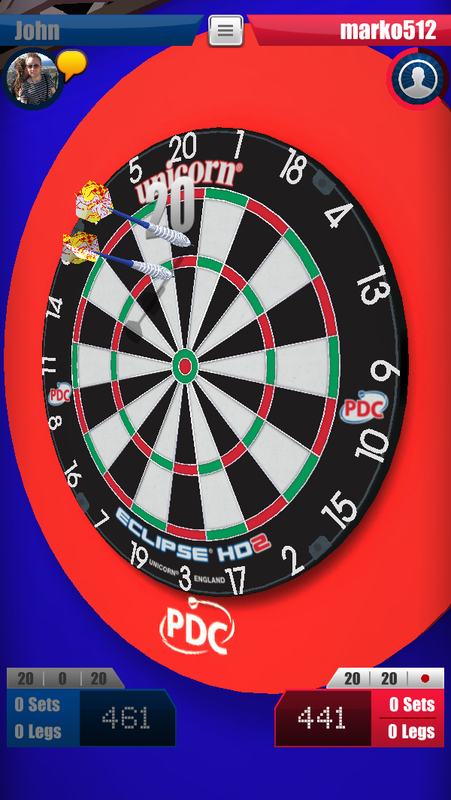 Featuring the top players from across the world including Michael Van Gerwen, Raymond Van Barneveld, Gary Anderson and many many more!!! 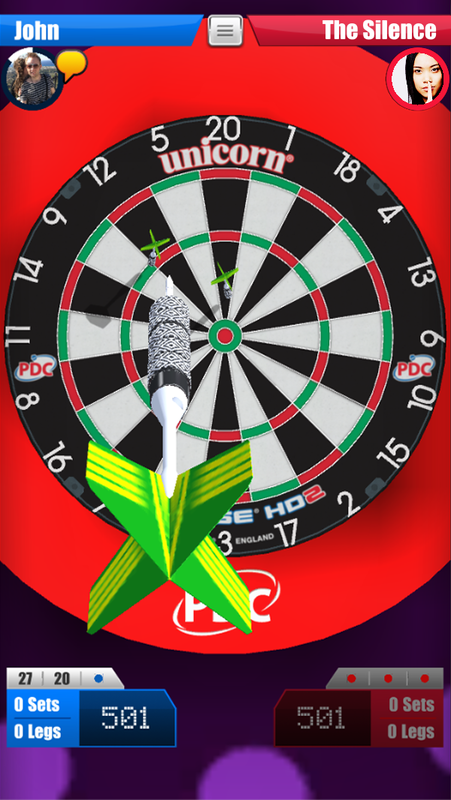 If you love darts, you’ll LOVE PDC Darts Match! Incredibly realistic real life environments! 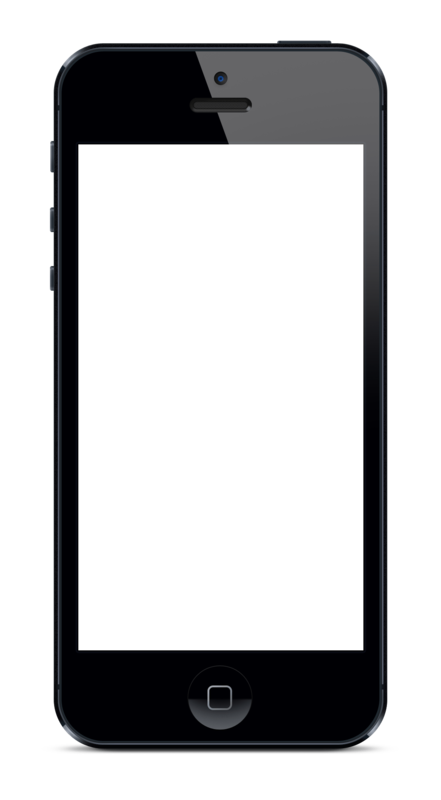 Feel like you’re on stage in front of thousands of fans, taking on the very best in the world! 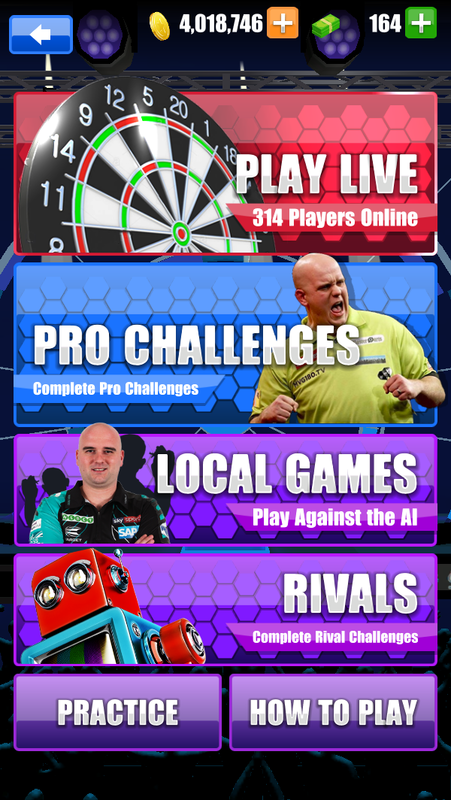 No other game has the authentic environments to play in, ranging from the starting point of the PDC Pro Tour up to the World Matchplay stage at the Winter Gardens! Game on! 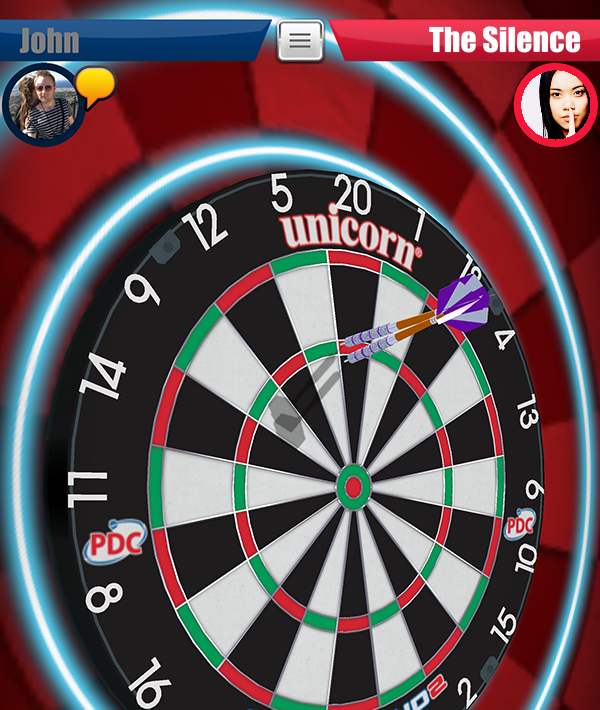 PDC Darts Match is the ONLY game where you can play against the stars of the world stage. 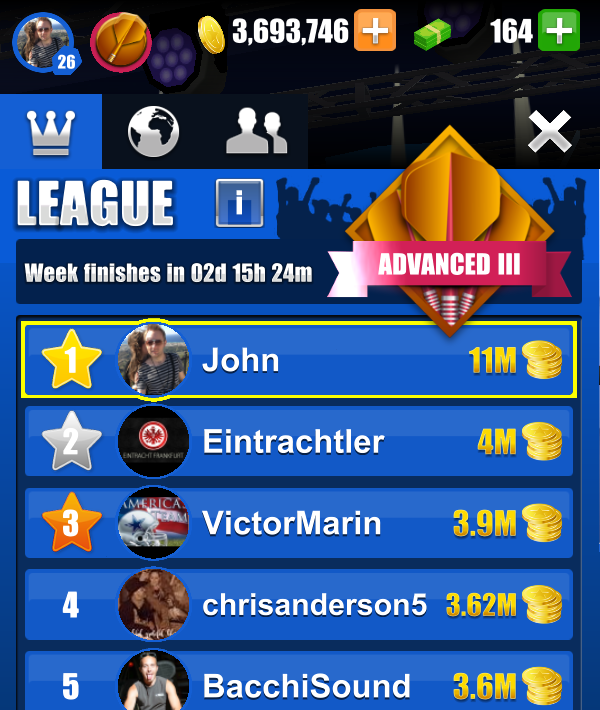 As well as playing LIVE against anyone in the world, with friends, in practice mode and against the computer… what more could you ever want!? 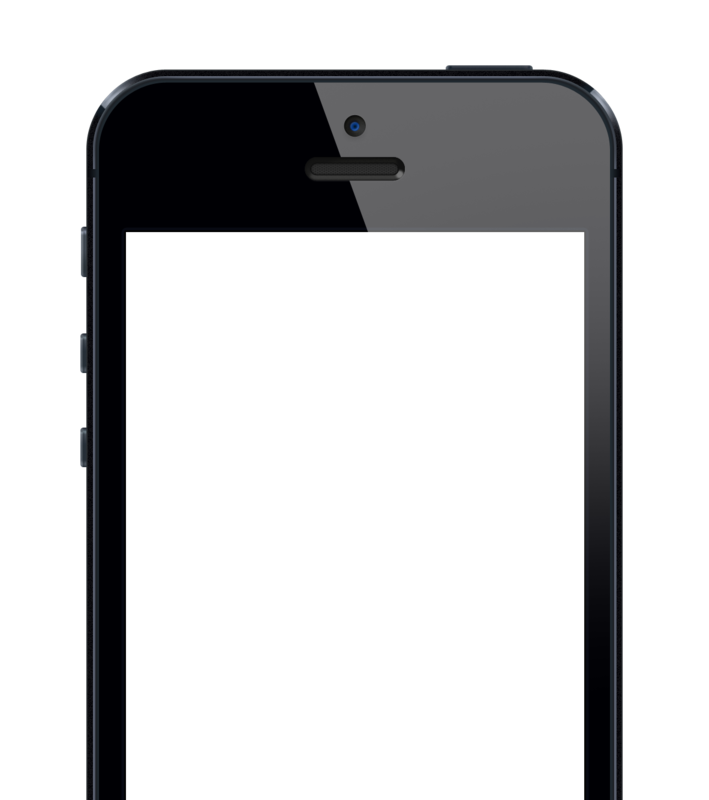 Take your career from the practice board to the WORLD STAGE! Cross-play, real time matches against people around the world! 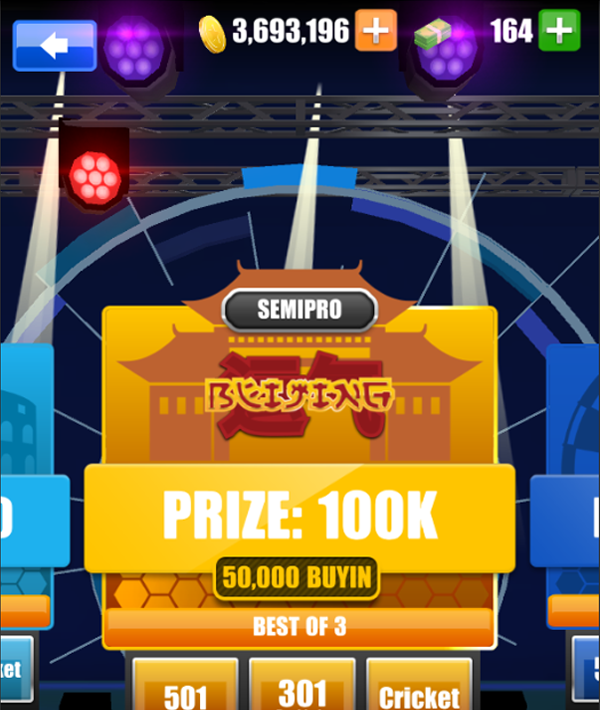 Our cross-play, real time play means you can pair up with any other player around the world and compete for big in game prizes. 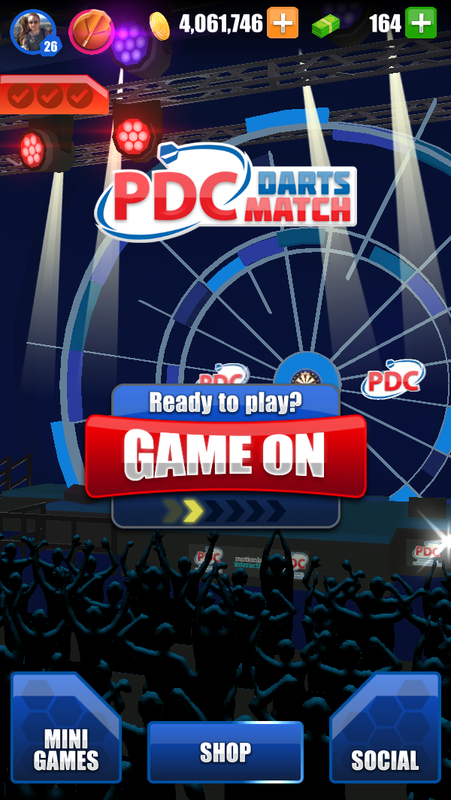 DOWNLOAD PDC DARTS MATCH TODAY!